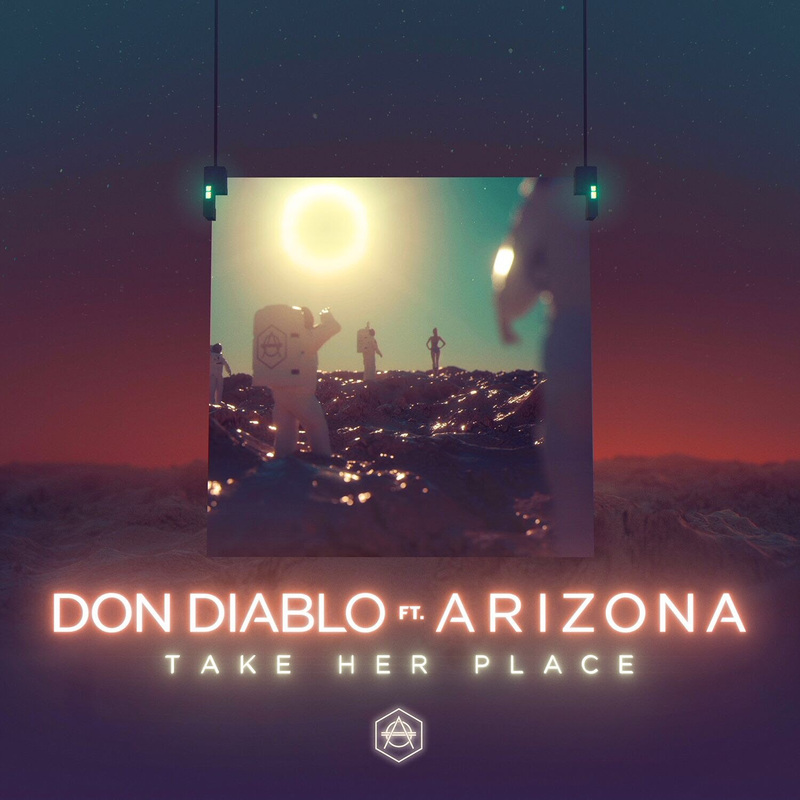 Dutch giant Don Diablo has dropped his major collaboration with A R I Z O N A ‘Don’t Take Her Place.’ The second track to be taken from his anticipated artist album is available to buy or stream now via APG/Atlantic. Teasing the track during his spellbinding set at Amsterdam Music Festival this weekend – which saw him invite lead vocalist Zach for a surprise live performance of the track – fans from across the globe have been clamouring to get their hands on a copy ever since. The perfect fusion of dance/electro and indie, ‘Take Her Place’ strikes a harmonious balance between both Don and A R I Z O N A’s unique signature sounds appealing to music lovers from across the music spectrum.